Contrast CTRL is back at it with an interview of a unique musician by the name of Kenny Dubman. 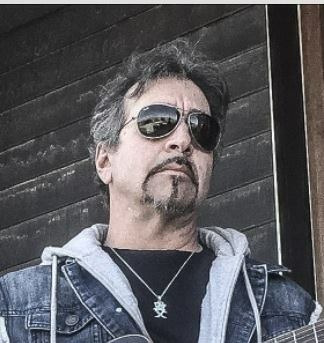 Kenny is from New Jersey and has been playing guitar since he was 9. Now many years later, Kenny Dubman has several albums with bands and solo projects under his belt. 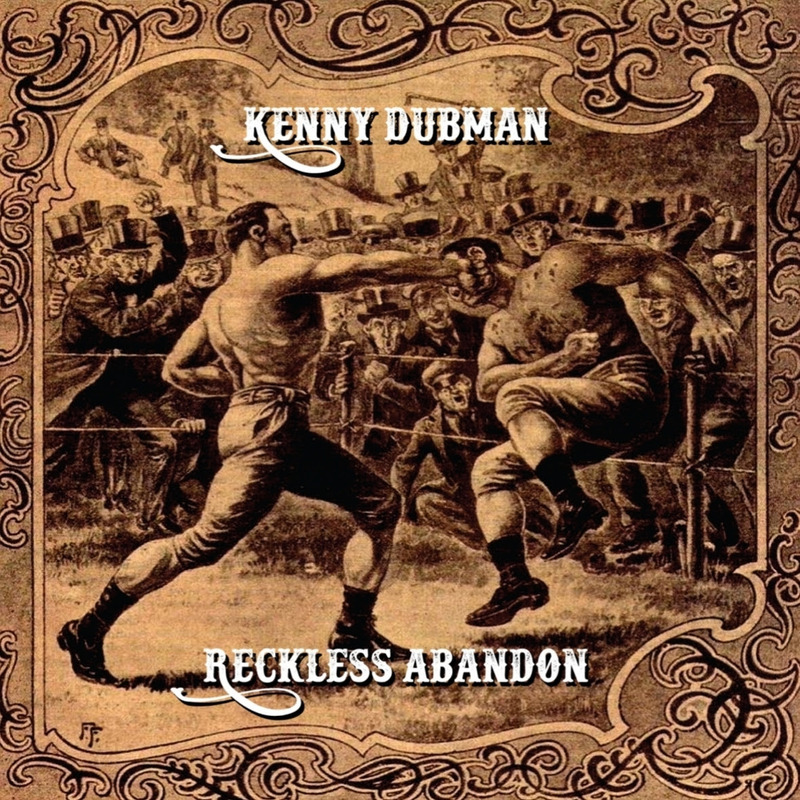 Kenny Dubman is back at it again with Reckless Abandon, 11 tracks of classic rock enthused sound that will take you back in time and also reflect a musician who has grown through the years. So Contrast CTRL simply had to know more about Kenny Dubman. Where does the Kenny Dubman story start? “Wow, it’s a long story so I’ll try to be as brief as possible. My mom is a hippie, she played hendrix and santana around the house when I was a kid. So by the time I was 9 years old I said ‘ I need to do that’. The sound was just amazing, I need to play I need to make that happen. Started taking lessons, playing Mary had a little lamb, stuff like that. I wasn’t playing like Jimmy Paige so I wanted to quit but she [my mom] wouldn’t let me. Finally I got an electric guitar and ‘Kiss Alive One’ and that unlocked the foor to figure out how to play rock electric guitar. The leads on that record were simple and so good and easy to figure out. So that was when I was 13. A little detail about his time with Prophet “I got into a working band right out of high school, the name of that band was Prophet. We went on to do three records 1985, 1988, and 1991. From the 80s to now, music has changed dramatically and spawned many household names as well as one hit wonders. 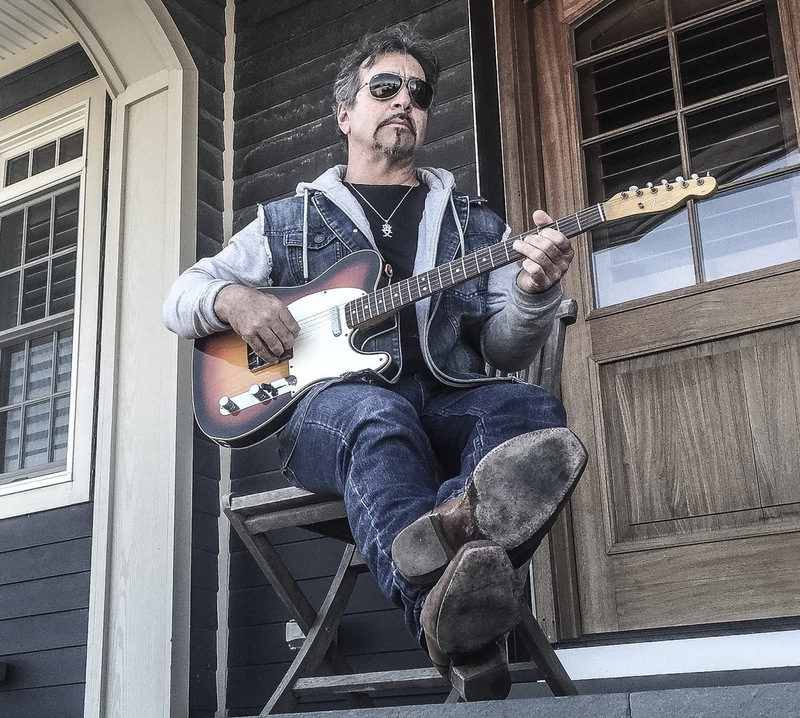 Kenny Dubman is an example of someone dedicating time to the instrument not for record sales, but to just play music and keep pushing forward. So from being in a band to not being one where did life take Kenny? “Let’s just say I had a very long tough personal period in my life. When I came out of that around fall 2014 I started feeling better and all of a sudden I started getting song ideas and all these things coming out of the blue. After I got maybe 3 I said maybe I better start recording these, putting them down. Then after 6 I said ‘wow I think I need to make a record’ so I did. With so much going on and varying influences, what would Kenny consider his music to be? “If I had to give it a name to the type of music, I would call it…Rootsy organic 70s style rock. I grew up on Aerosmith, Zeppelin, Pink Floyd, Rush, and UFO. You name it, all that stuff makes up my musical makeup. Sadly I can’t include all the details of my conversation with Kenny Dubman but I will say this, don’t let your ideas flutter away in the wind, hold on to them and nurture them. Kenny Dubman is a continual worker in his music and personal life as he pursues music but makes his relationship with family the foremost concern and motivation in life. So let’s all take a page from Kenny Dubman. Focus on our loved ones. Music is fine, but it doesn’t have to distract or cause us to neglect the supporters in our family and friends. Classic Rock, Contrast CTRL, Introduction, Kenny Dubman, New Music, Reckless Abandon. Bookmark.